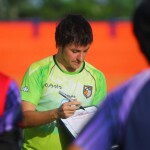 Josep Ferre is a Spanish Coach who is currently in serving as assistant coach of Toyota Thai League club Bangkok Glass FC. 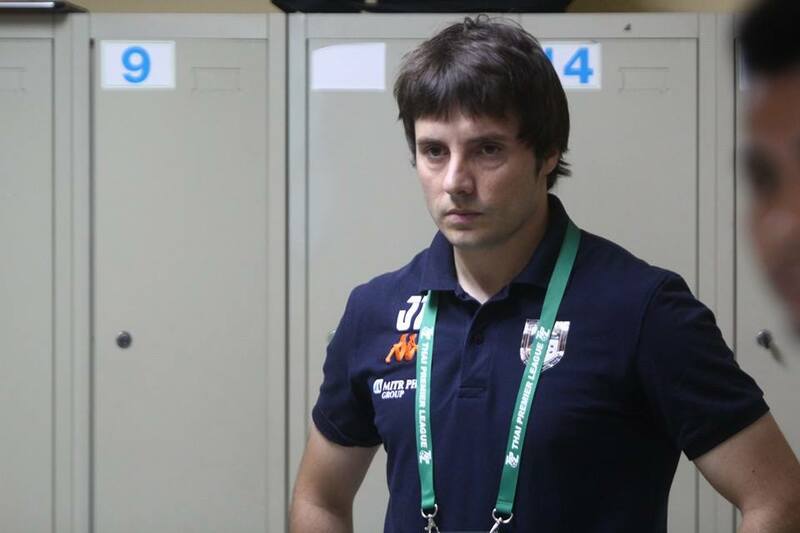 Josep Ferre started coaching career with FC Barcelona – acting as the Technical Director FCBEscola in Turkey and Egypt. 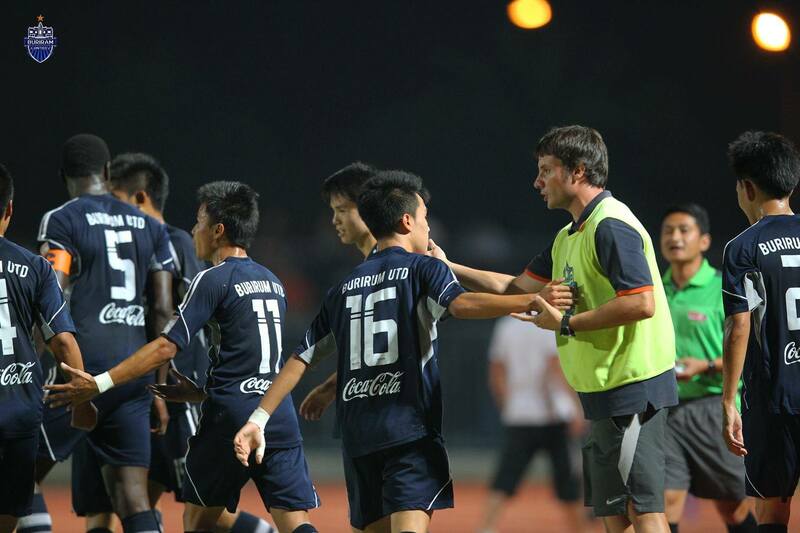 In August 2010, Ferré moved to Kitchee SC as the club’s technical director, remaining in Hong Kong for one year. In 2011, Ferre returned to Spain as the U-18 coach for the Fundació Privada Escola de Futbol Calella whilst also Creating and developing programs for Barcelona Soccer Academy (BSA), a role he would continue in part-time for three years. In 2013, Ferre became the Technical Director for the Volkswagen Junior Masters, remaining there for six months before taking up the Technical Director role for BSA in Japan. 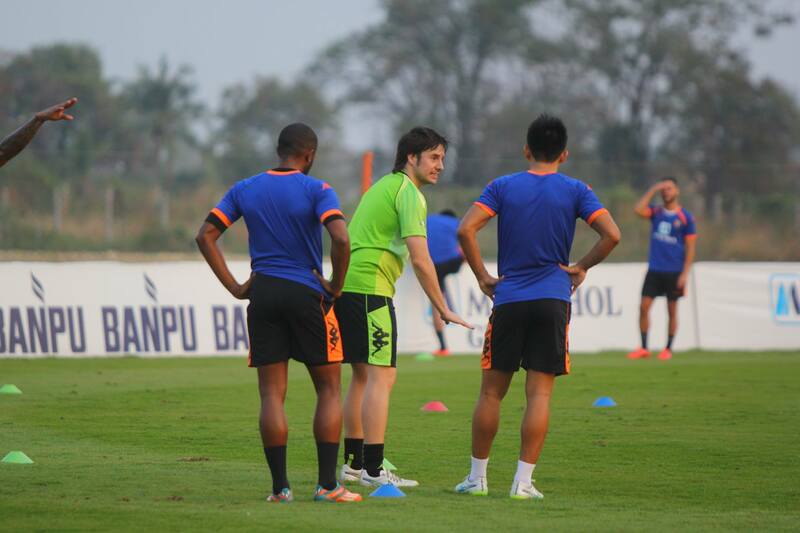 Later in 2013, Ferre moved to Thailand to become the Academy Director of Thai Champions Buriram United. 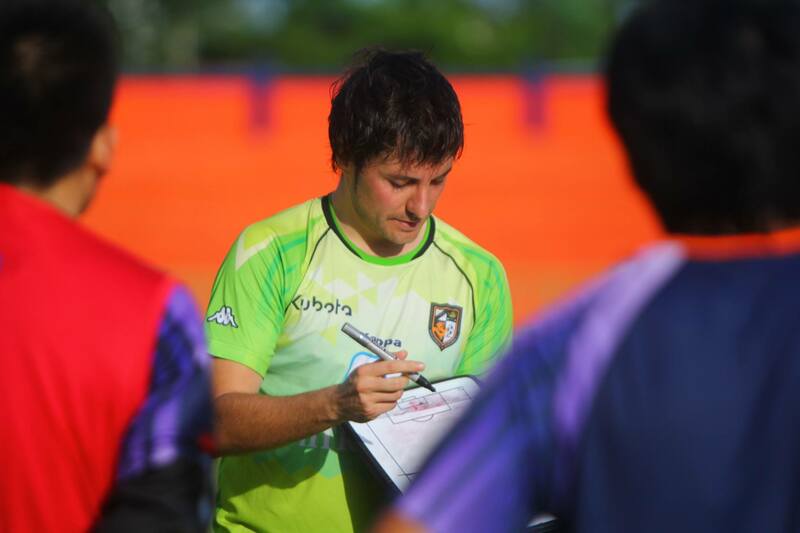 In October 2014, Ferre returned to Japan to become Head Coach for the Nike Football School in Tokyo, remaining there until February 2015. 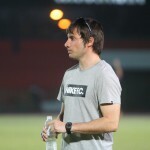 In February 2015, Ferre was signed by Ratchaburi FC in the Thai Premier League as the club’s new Head Coach, taking over from countryman Alex Gomes. 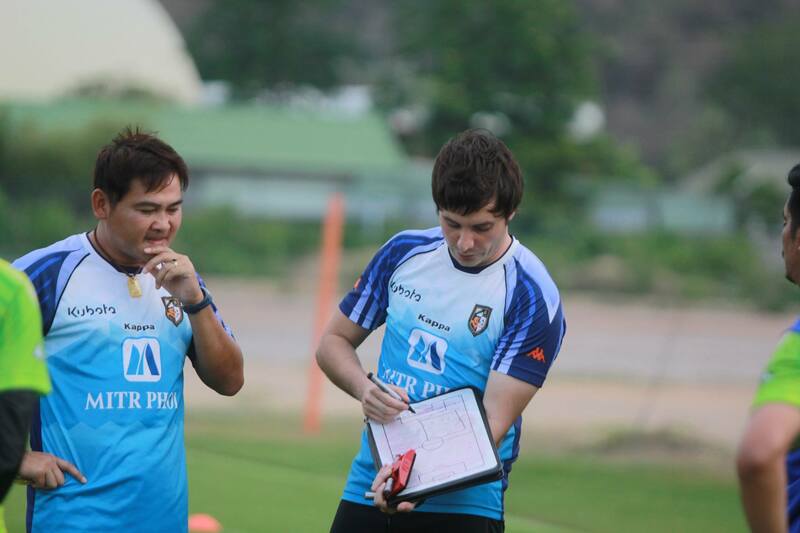 In August 2016, it was announced that Josep Ferre would be serving as assistant coach to Aurelio Vidmar at Thai League club Bangkok Glass.